3 Large offices, 1 reception, and 1 bathroom! $795/mo, $1,000 deposit.Need more space?! 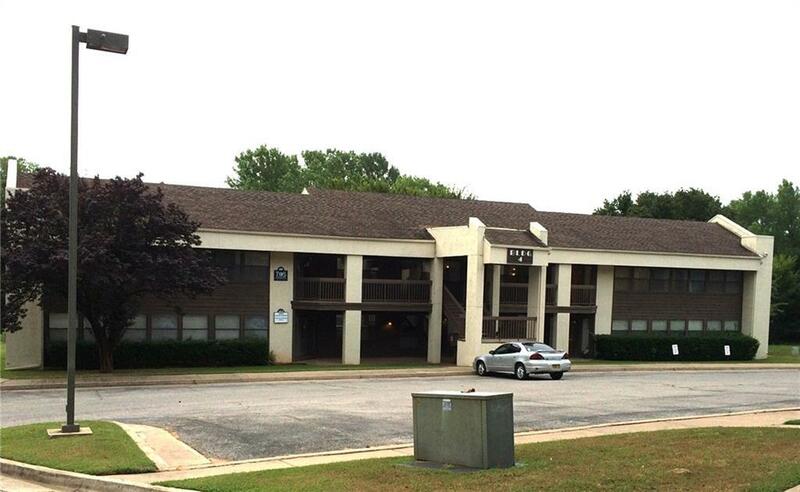 Lease BOTH 405A & 405B - a total of 2,100 sq ft for $1,550/mo!